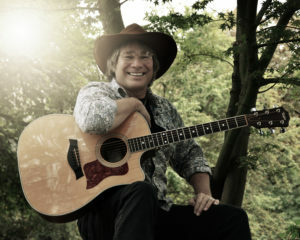 Ted Vigil will perform a live John Denver Tribute on April 26th at 7:00 p.m.! 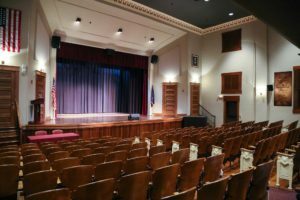 Deadline to Register for Mitchell Opera House Live Talent Showcase! 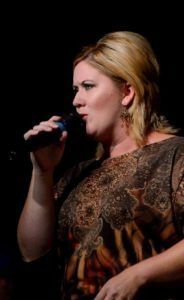 Christy Miller will perform live at the Mitchell Opera House on May 5th at 7:00 p.m.! 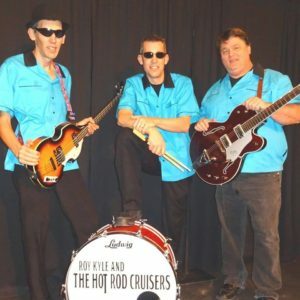 Roy Kyle & The Hotrod Cruisers will perform live at the Mitchell Opera House on May 18th at 7:00 p.m.! The second Mitchell Opera House Live Talent Showcase will take place on June 1st at 7:00 p.m.! 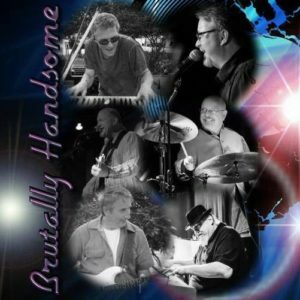 Brutally Handsome will perform a tribute to the Eagles on June 14th at 7:00 p.m.! 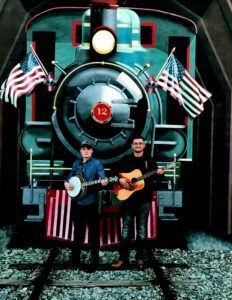 Kirby Stailey will perform live country and christian music on June 15th at 7:00 p.m.! The Sweet Water Band will perform live on June 22nd at 7:00 p.m.! The Lester Boys will perform live at the Mitchell Opera House on August 3rd at 7:00 p.m.! 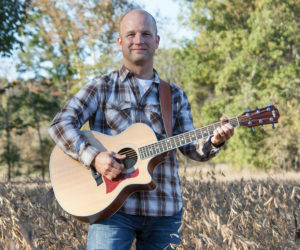 The Lloyd Wood Show will perform live country music on August 10th at 7:00 p.m.!